Marvelous! I want to be there! This was taken last year and I am longing to get there again this year. 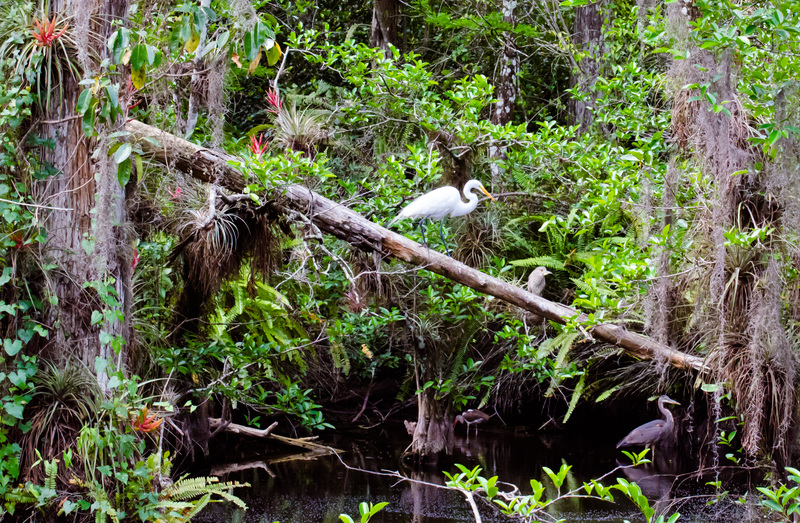 I am currently reading a wonderful book about the Everglades – with beautiful photography. Although my soul resides in the landscape of the northern US, I have fallen in love with the wilderness of the Everglades. I wish I could take you, Michael. This was taken on the Loop Road where we can get into the heart of this magnificent place without having to hike. Nice way to spend a Sunday..I would think.